BMI estimates that the IT market in Mexico surpassed 200 billion pesos (about 15.5 billion dollars) in 2012. That impressive number is set to grow steadily, with the market hitting 260 billion pesos – over 20 billion dollars – in 2017. The five year boost of 60 billion pesos represents a 30 percent increase from the market’s present size. On looking at the overall IT market, BMI takes a fairly traditional overview, with three overarching segmentations: hardware; software; and IT services. Of note is their optimistic take on hardware sales, which the research firm anticipates will grow from 96.7 billion pesos in 2013 to 117.4 billion pesos in 2017, a jump of 21.4% over the period. BMI believes that demand will be spurred by migrations to Windows 8 and “a boost in hardware upgrades in the short term,” as well as increased ISP access and reduced connectivity charges. This assessment comes just as Microsoft CEO Steve Ballmer has announced a restructuring of the software giant’s divisions around devices and Internet services. Ballmer’s actions are perhaps a sobering counter to BMI’s assessment, as they represent a response to slumping demand for Windows 8 on PCs and notebooks, and a global surge in tablets and smartphones. That said, software sales represent the fastest growing segment in the Mexican market, increasing from 39.8 billion pesos in 2013 to 50.1 billion in 2017. 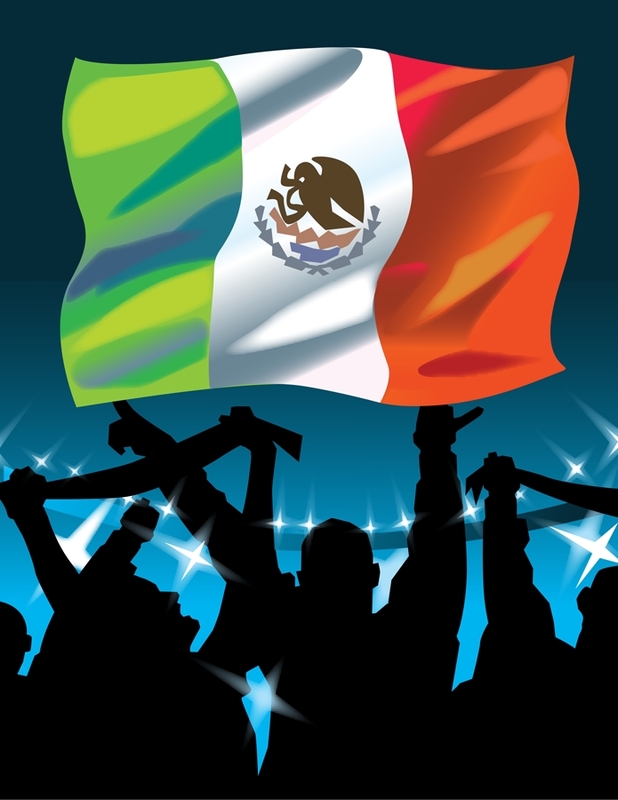 BMI noted the downside risk of piracy, given that levels in Mexico are above the OECD average. However, there is substantial upside here, too. Should enforcement and compliance increase, the software market in Mexico could see a significant boost in the years to come. IT services are expected to modestly increase in relevance, growing from 35.3% of the overall IT market in 2013 to 35.6% in 2017. BMI expects IT service sales to hit 92.7 billion pesos in 2017 with growth being driven by the “big three”: government, telecom, and financial services. In ensuring that Mexico’s position as Latin America’s number two market (after Brazil), is expected to be secure for years to come, BMI also called out the increasing relevance of small to medium size enterprises (SMEs), which will bulwark growth as they increase spending in IT software and services. With increased access to the cloud, these SMEs could really change the game in Mexico, leveraging technology to lower their costs and improve efficiency. This could dramatically alter the business landscape in Mexico, where large players have historically had a significant advantage over their smaller competitors. There is exciting news when it comes to regional opportunity, as well. Since the middle of the 20th century Mexico has seen a significant migration of workers to urban centers – particularly Mexico City – and of course north to the United States. Big markets like Mexico City, Guadalajara, and Monterrey will remain important hubs for IT investment in the years to come, but BMI also anticipates medium-term growth for Mexico’s south east and Pacific regions. Part of that regional growth will be driven by extended network reach and a reduction in the cost of mobile devices. Specifically, new telecom legislation could result in more competition and lower broadband prices to smaller municipalities. If that happens, and Mexico achieves universal online access, a significant IT market will open up – as will the country’s immense human potential.